No, we are not gonna talk about a usual bowling game. Google Bowling is a term that exists on the internet for a long time. For some of you “google bowling” may be a totally new term, especially when we talk about Google SEO. This is a considered a Black Hat Seo practice. If you want to know what is this and how to avoid this SEO practice, read on. This practice began when Google started penalizing sites that purchase site- wide text link ads to get lots of incoming links in a hurry. Unscrupulous webmasters realized that this could be used against competitor sites by linking to them instead of their own site. Google claim they have measures in place to prevent this practice from unfairly damaging a site’s PageRank. This is not unique to SEO, it happens in every field or domain. My simple explanation, assuming that you know that bad links can harm your site ranking: Google Bowling – building bad backlinks to a competitor website to lower his ranking. I can’t tell you the exact number of bad backlinks you need to build to harm a competitor’s website. All I can say is that depends from case to case. Usually, we take in consideration the number of “good backlinks” that points to the website and the domain strength (DA). Google Bowling – when it started? Basically, since Google started to use link popularity as a ranking factor. On the most basic level, it’s exactly what was described above: A really bad / obvious link farm pointed at a competitors site. As a form of black-hat SEO (search engine optimization), certain unscrupulous entities began buying sitewide links for competitor sites, thus causing them to incur the Google penalty. Simple, evil and a very real practice. Can you be harmed by Google Bowling ? Google bowling as a form of Black-Hat SEO is stupidly simple. Think about this: if spam can harm your ranking, then creating spammy links to your site can harm your SERPS. There are plenty of other ways to get a competitors site banned or totally screwed in Google. Imagine the example where someone leaves a comment on a site with a link. They can use your website URL for spamming on various sites like: forums, blogs, and even social network. It can be even more evil than that. Imagine that link redirects to a virus. It gets reported and Google may flag your site as a potentially harmful one. I’m sure you’ve seen a site like that. 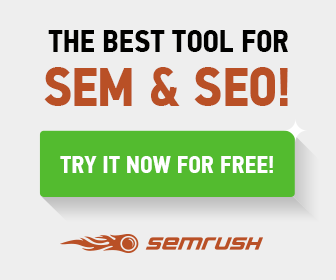 In fact, there are more Black-Hat tactics that someone can use to destroy your site rankings. Does Google Knows about it ? Definitely yes, but is hard to prove that someone buys good links to improve his ranking or bad links to lower competition rankings. Google doesn’t like that at all. If your competitor finds out that you use paid links, he might tell Google and your rankings might drop! Of course, you can tell on your competitor, too. You can even tell google about a the possibility of a copyright infringement maybe. If you prove that, search engine must remove the reported page from its index for 10 days. Google will always look for suspicious link patterns and someday, using Google Bowling technique can destroy your site. How to protect your site from Google Bowling ? Google Bowling, also called “reverse SEO” is a technique, based on the simple fact that there is a second way of getting on top of the Google search results:- increasing your own rank -decreasing your competitor’s rank. Google Bowling is an SEO technique that is capable of decreasing a competitor’s rank in the Google Search Engine. 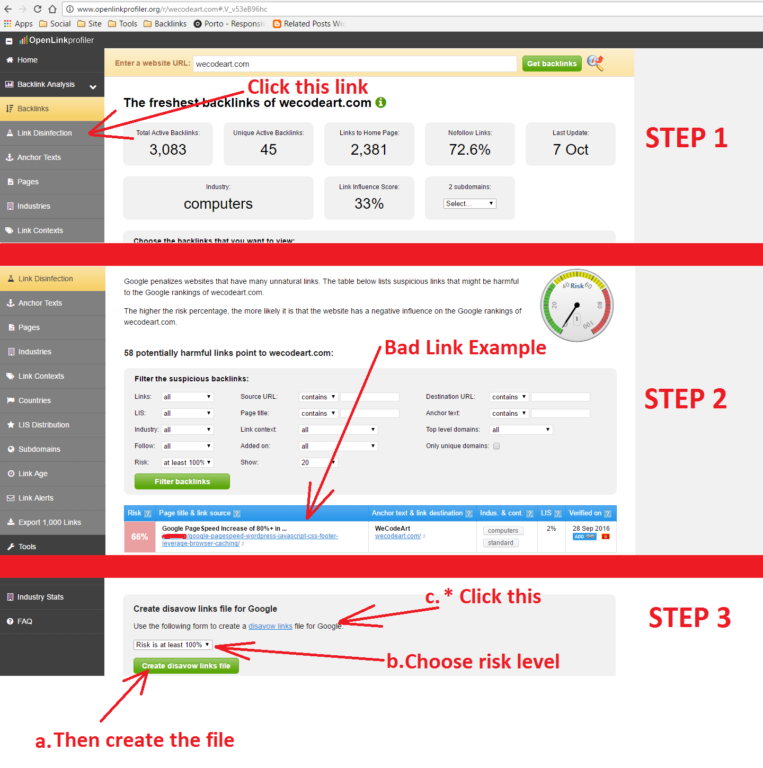 After you check your bad backlinks, usually the ones with high-risk level (b), you create a .txt file (a) then you will go to Google Webmasters Disavow links. You will choose your website if you have multiple registered and you follow the instructions. To be clear, I am NOT promoting these tactics, and some of them will put you in legal hot water. But it is good to be aware of them so you can protect yourself against such practices, or at least identify these attacks when they are occurring. Hope that this helped you to know more about evil SEO practices and how to protect yourself. Suggestions, shares, and comments are always welcomed. Stay safe. I'm the man behind this awesome website. I love Wordpress related stuff. I developed my own theme framework - Download it FREE by subscribing on my list! If you want to be a part of our community or your are looking for guest post with do follow backlink, please contact me. This is an interesting read. I'll keep this in mind. I'm still learning about SEO. This is an interesting term, I didn't even know it existed until now. Thanks for sharing this info and keeping us all aware! You're welcome. Thanks for your comment. I am truly grateful to the holder of this website who has shared this enormous piece of writing at at this time. Enter your email address to receive amazing bonuses.